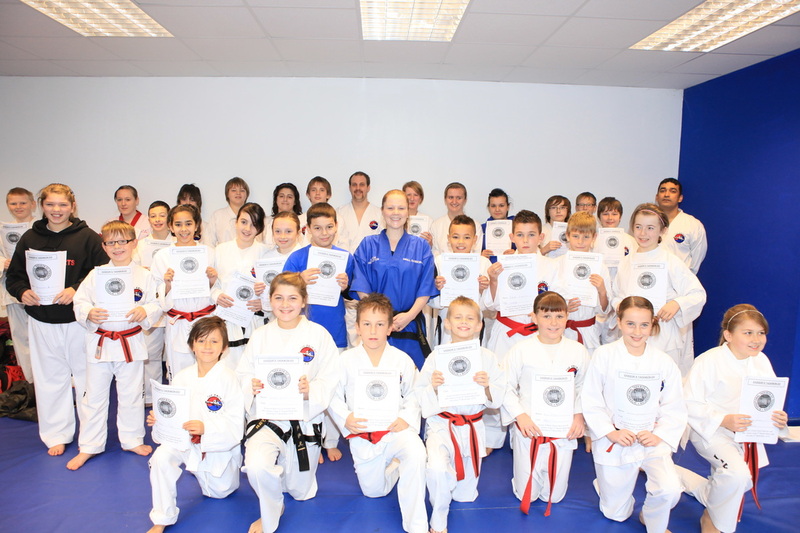 To view photos of Undy Taekwon-do please click here. 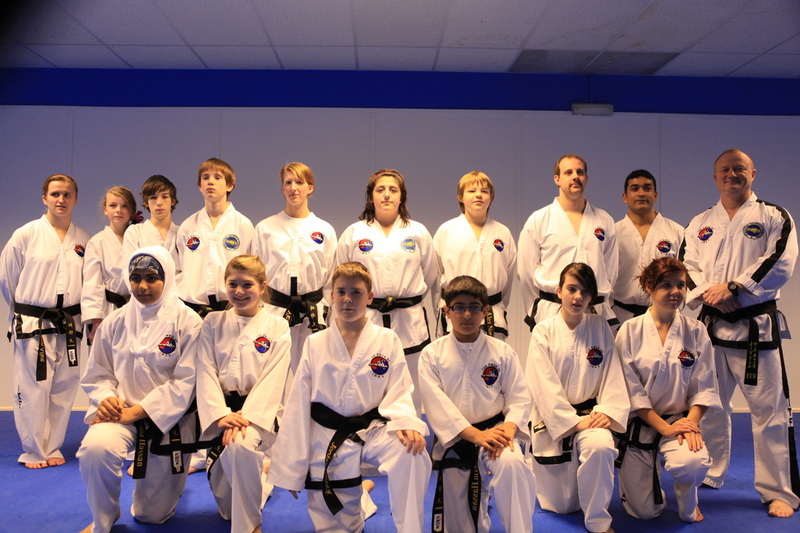 The Martial Arts and Fitness Centre and its I.M.A.A. 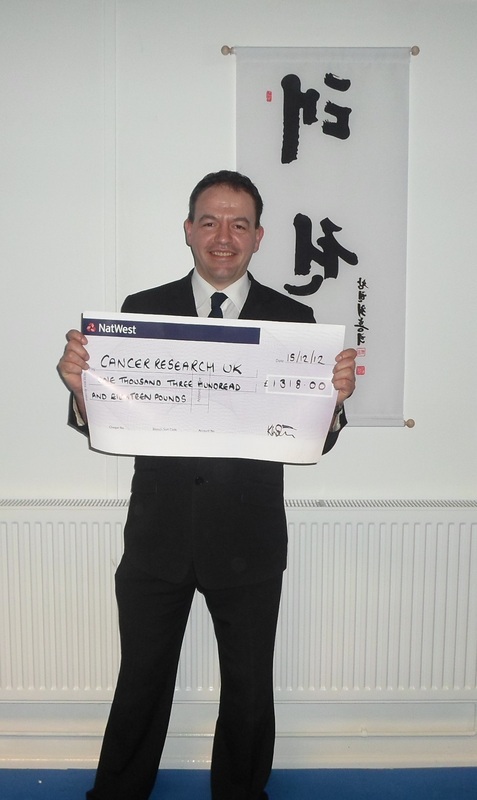 Satellite Clubs raised a grand total of £2,636 for Cancer Research and St.David's Foundation. 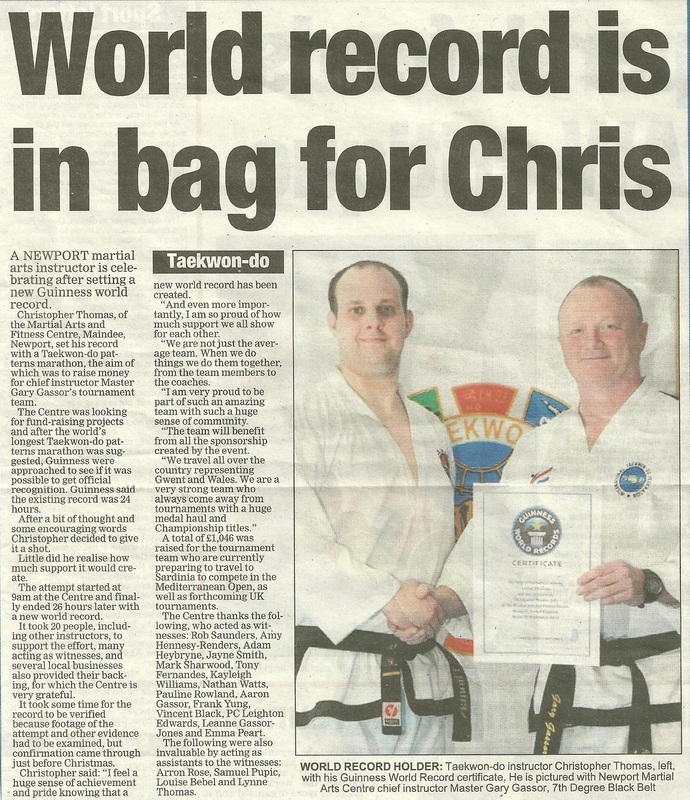 Each Charity received a total of £1,318. To view the Cheque Presentations please click here. 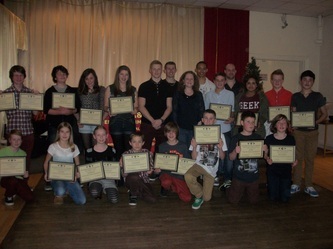 To view the end of year class awards Presentations for 2012 please click here. 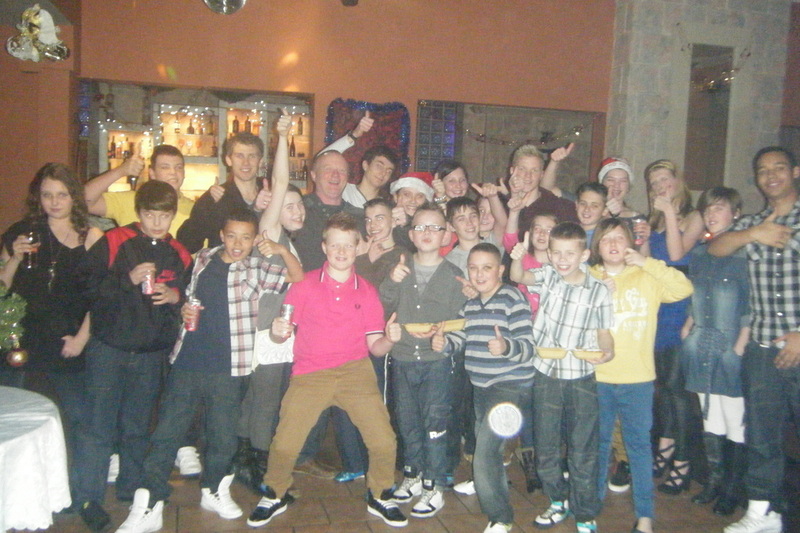 To view photos of the Teenage Christmas party please click here. 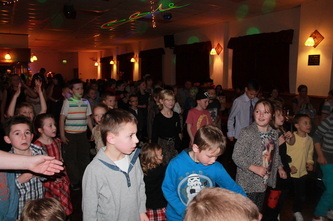 To view photos of the Little Dragons and Children's Chrismas party please click here. 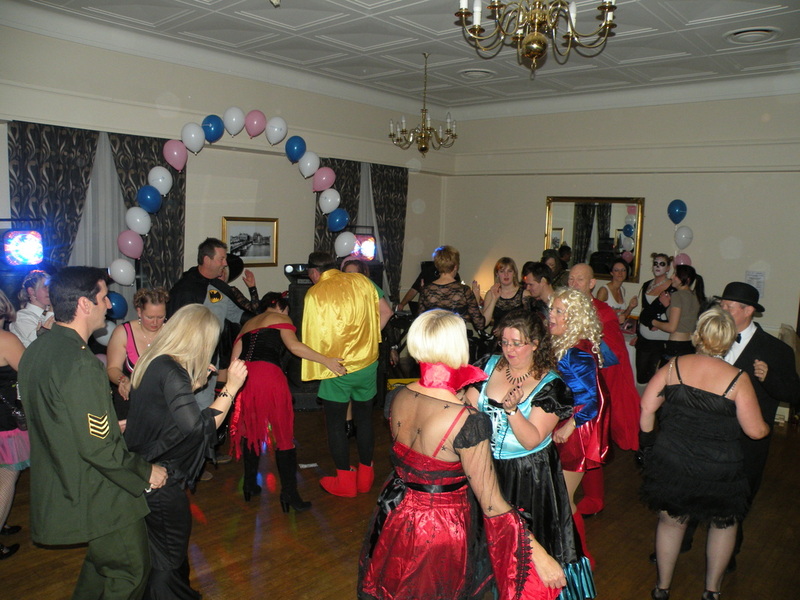 To view photos of the Adults Charity fancy dress party in aid of CANCER RESEARCH and ST.DAVID'S FOUNDATION please click here. 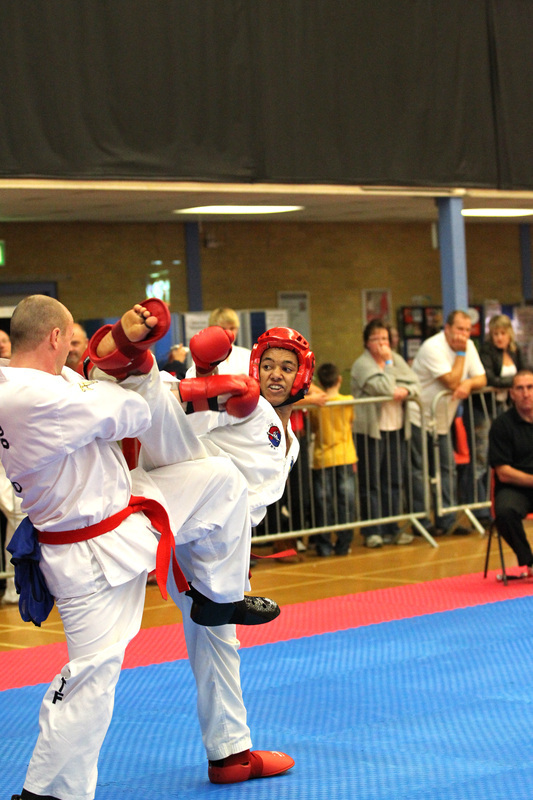 To view photos of the British Championships 2012 please click here. To view photos from the Muay Thai Boxing Seminar with Kru Tony Moore (Head of the British Thai Boxing Council) please click here. 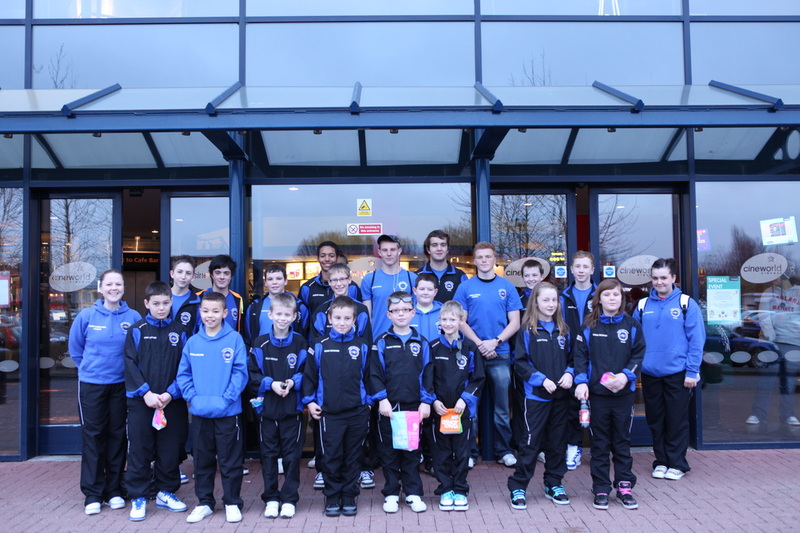 To view photos from the Irish Kup Cup Tournament please click here. To view photos from the I.M.A.A. 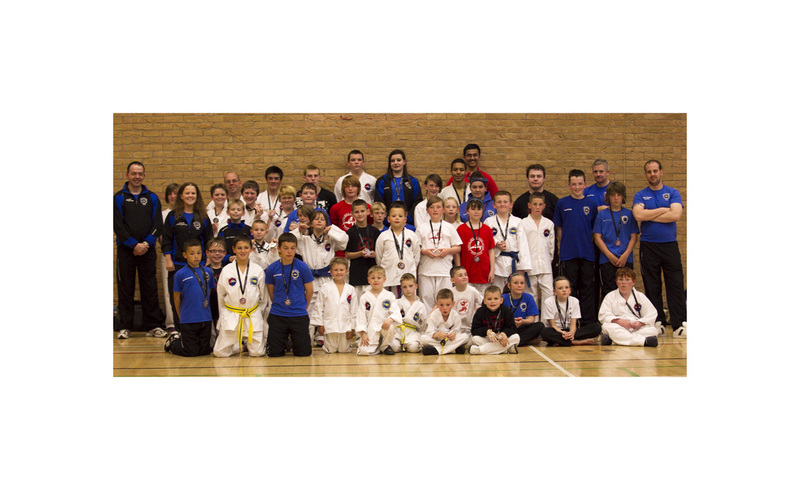 Interclub Tournament please click here. 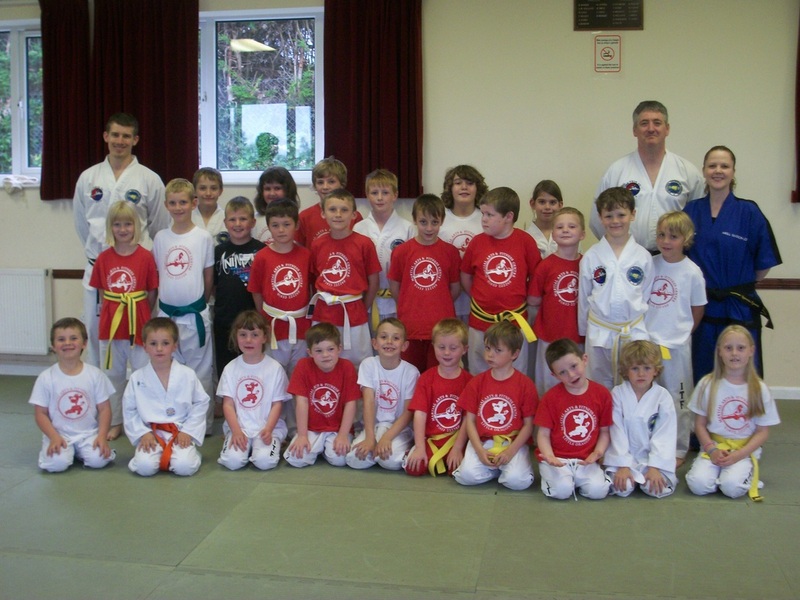 Undy Taekwon-do Club were very luck to have an Olympic Torch visit the Club. 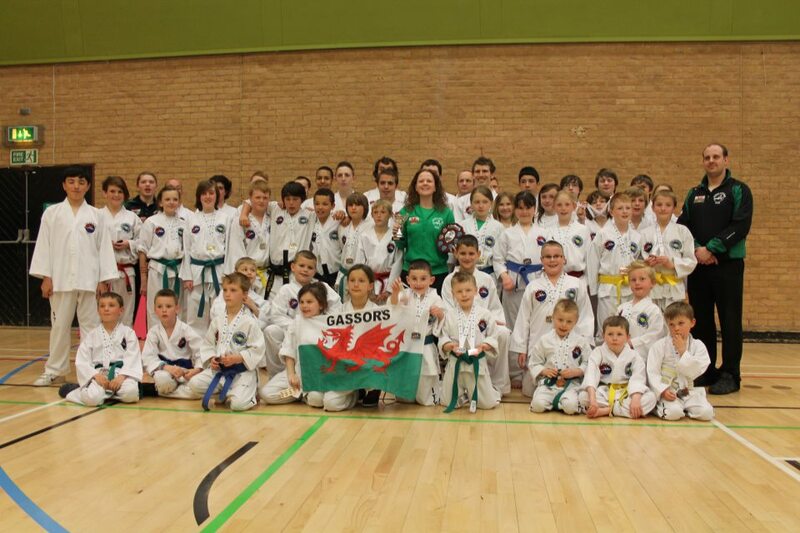 A big THANK YOU to Emma Winser for organising it. To view please click here. 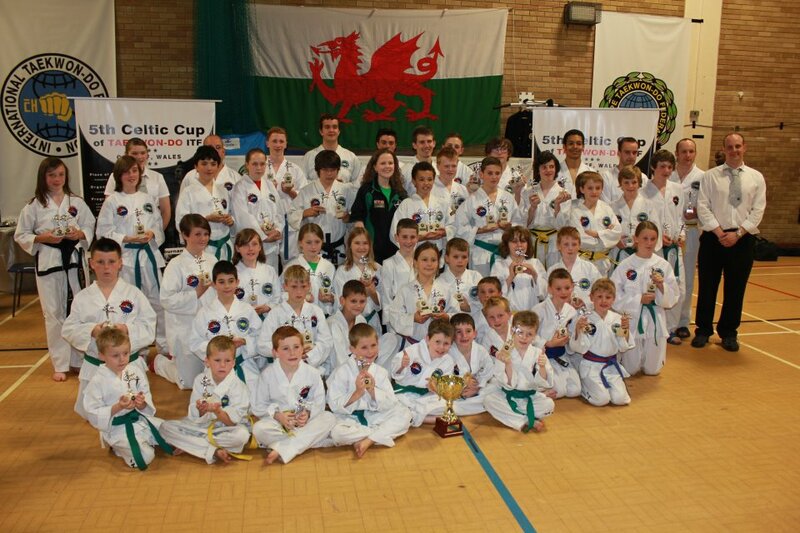 To view photos from the Celtic Cup Tournament please click here. 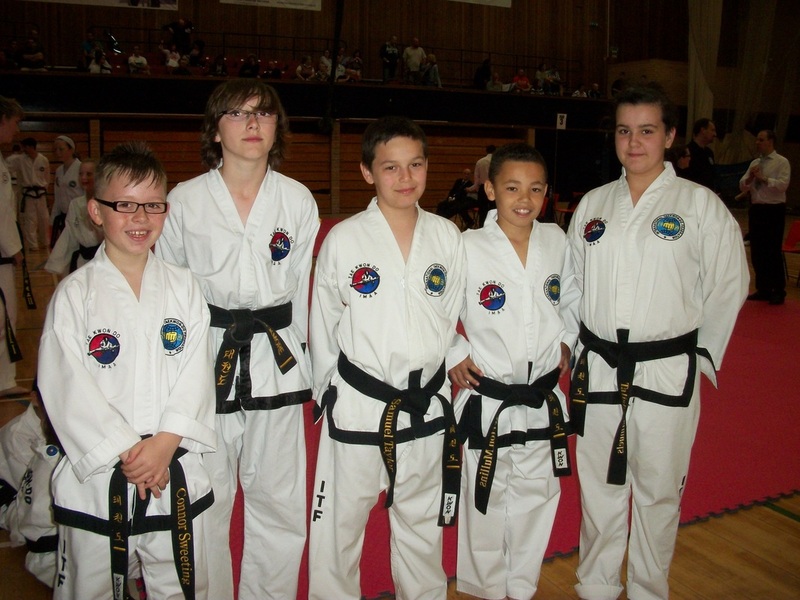 To view photos from the English Championships please click here. 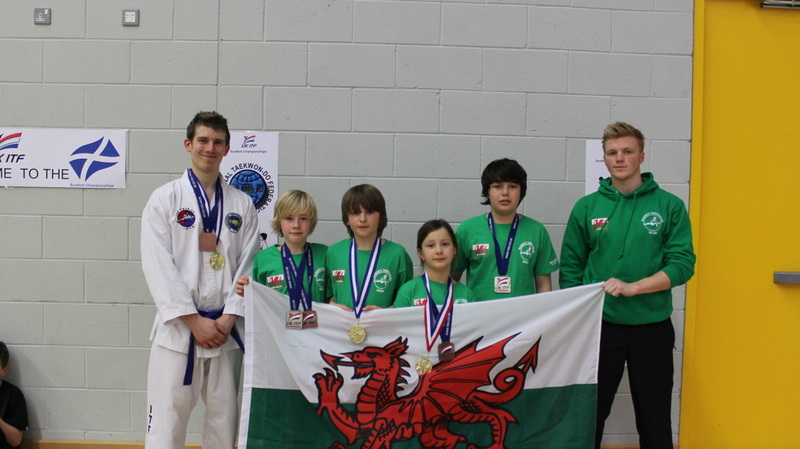 To view photos from the UKITF Team Challenge please click here. 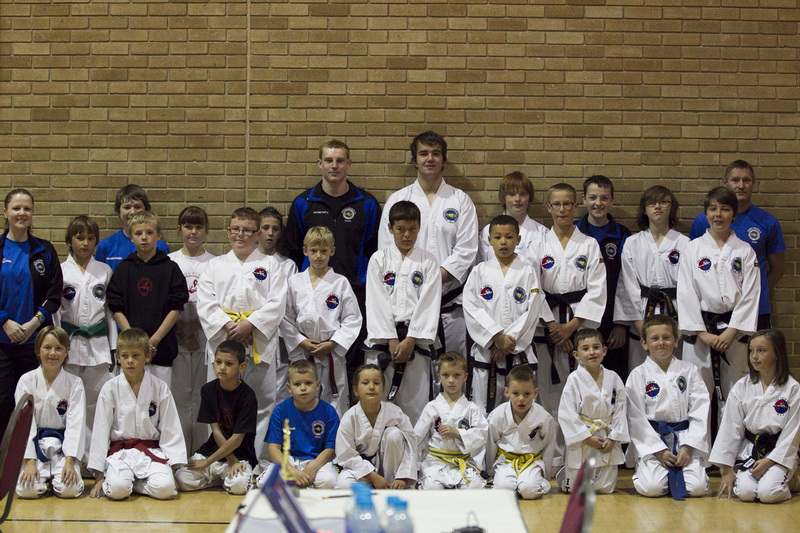 To view photos from the South West Open Taekwon-do Championships please click here. 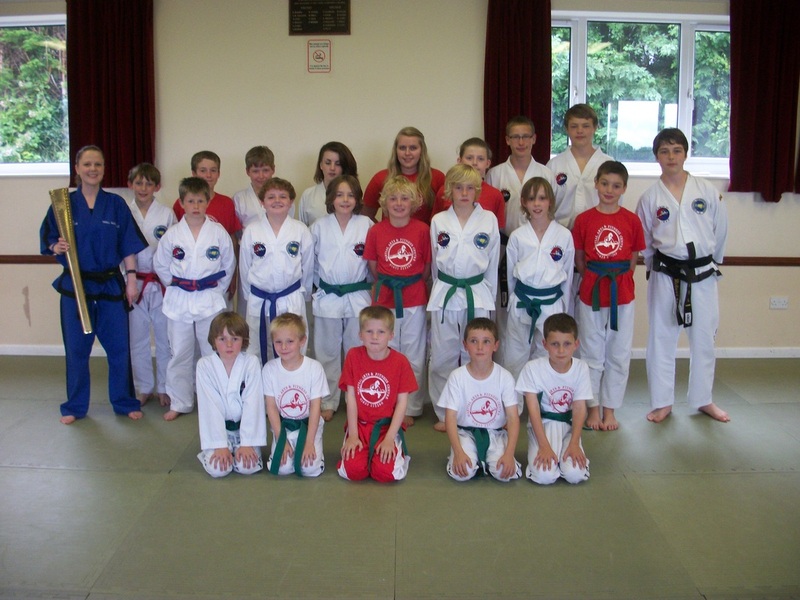 To view photos from the Taekwon-do & Kickboxing Boot Camp training days please click here. To view photos of the I.T.F. 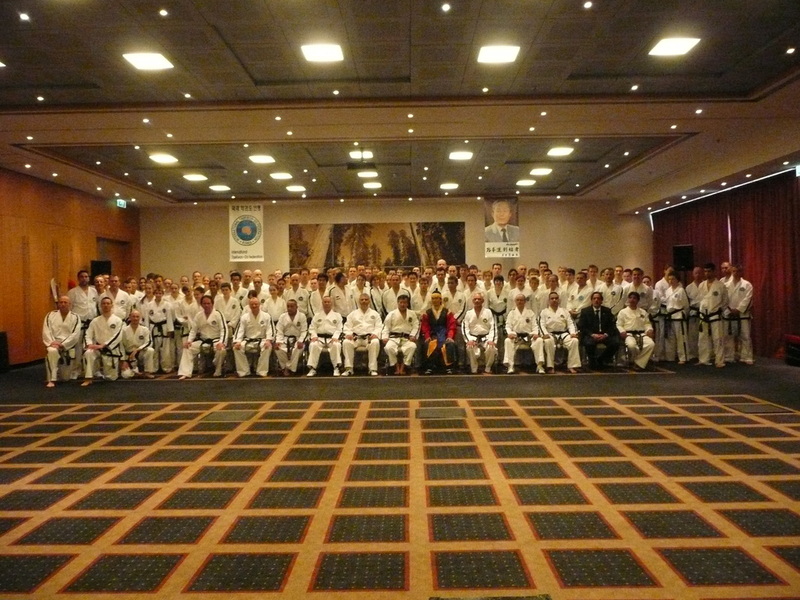 Masters Seminar which took place in Holland please click here. 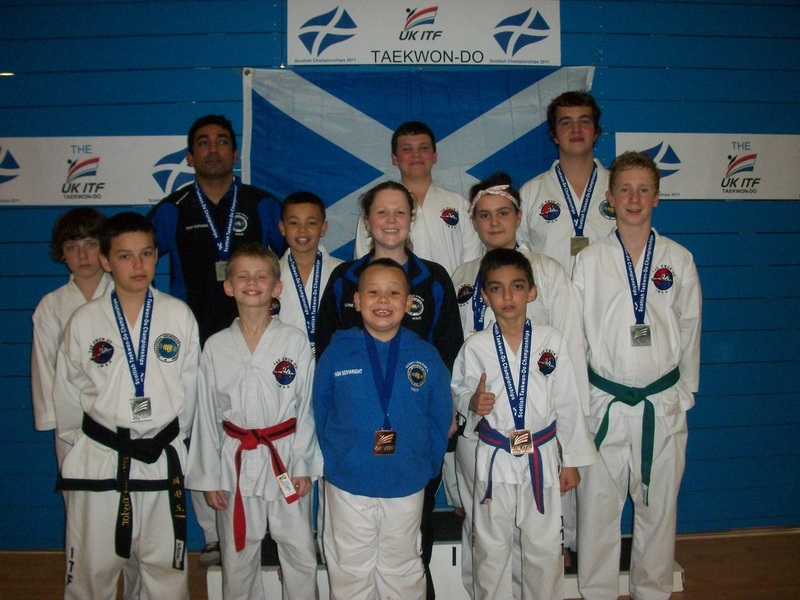 To view photos from the Scottish Championships please click here. 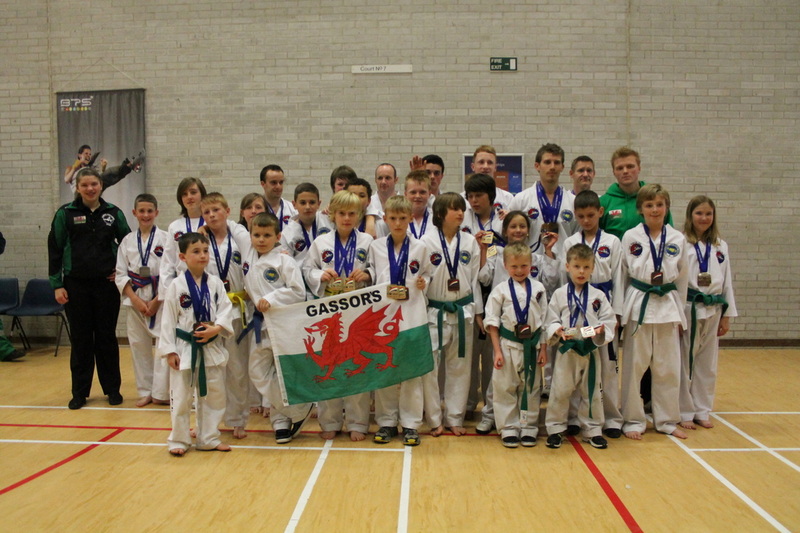 To view photos from the UK-ITF Welsh Championships please click here. 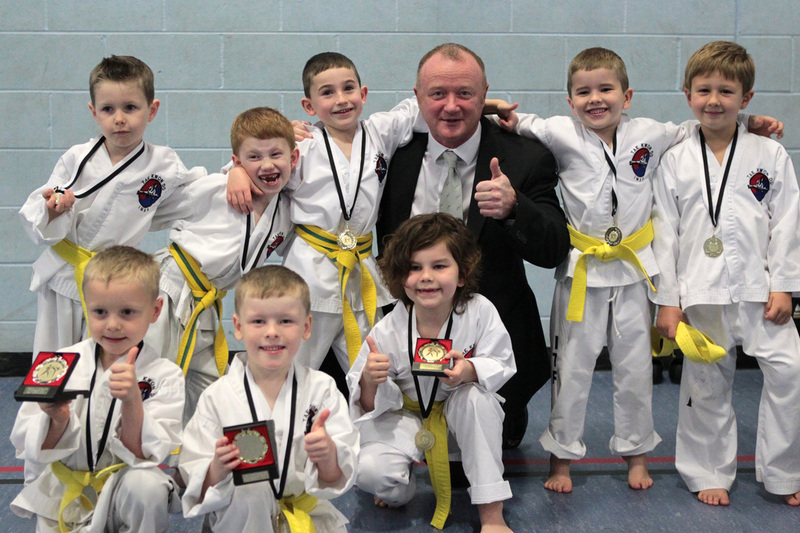 To view photos of the MAFC Taekwon-do Boot Camp which took place on Wednesday 15th February, please click here. To view photos from the Mediterranean Open Championships which took place in Sardinia, Italy please click here. 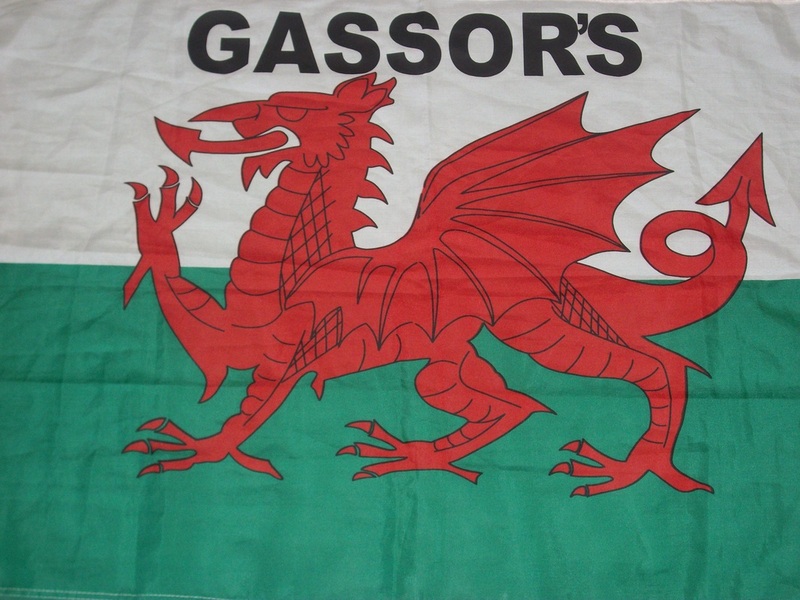 To view photos from the Gassor's Tournament Team End of Year Presentation for 2011, please click here. 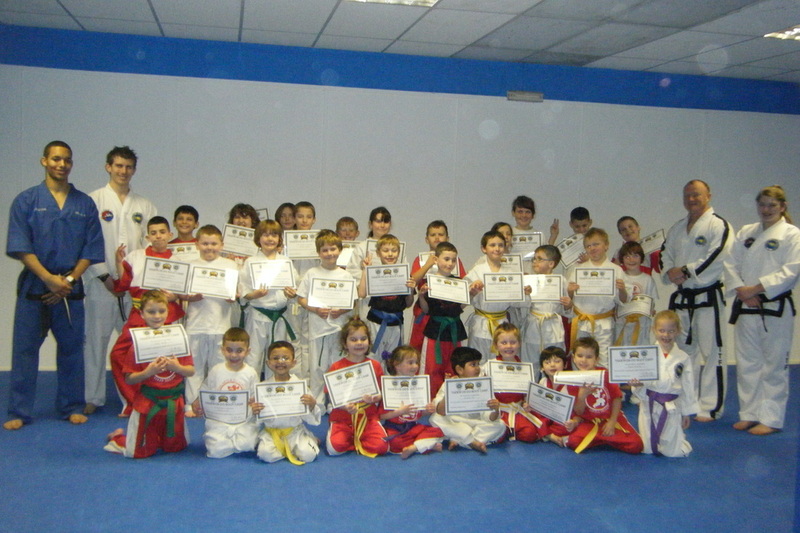 To view photos from the Little Dragon's Christmas party please click here. 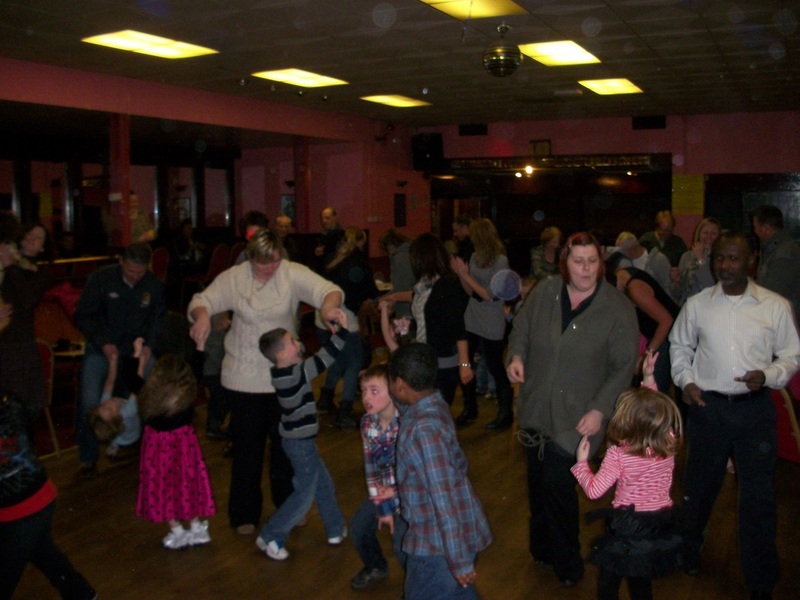 To view photos from the Children's Christmas party please click here. 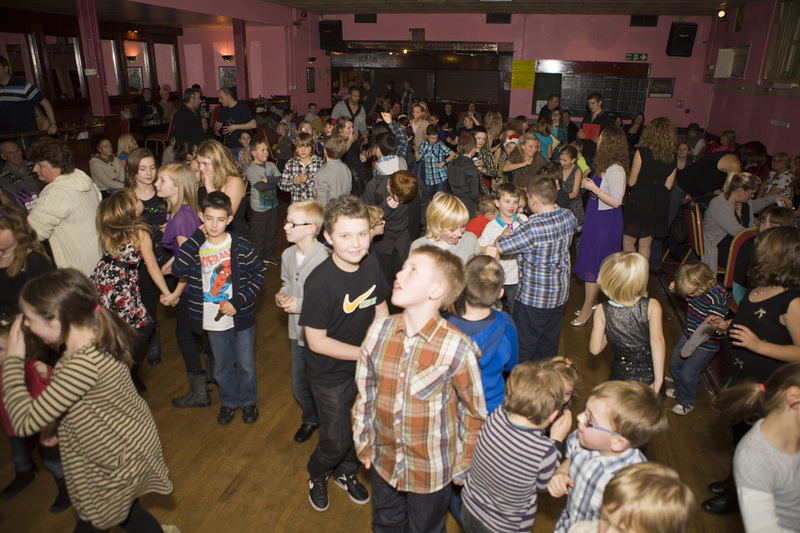 To view photos from the Teenage Christmas Party please click here. 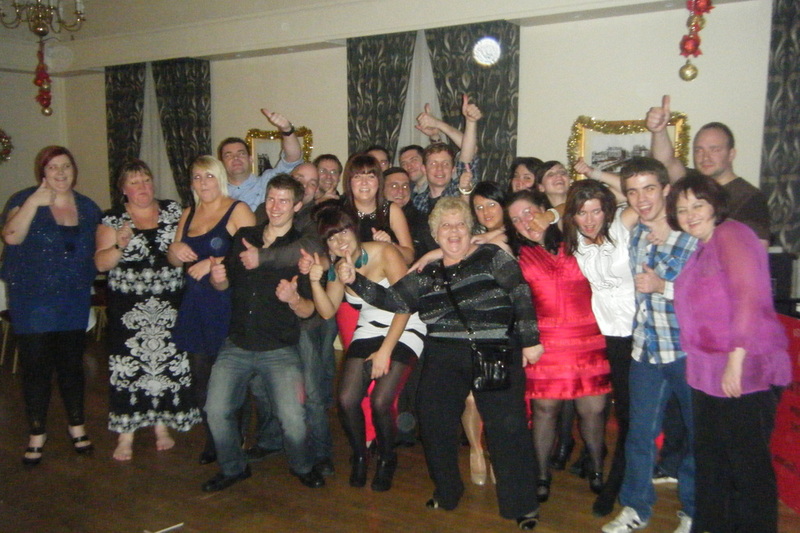 To view photos from the Adults Christmas party please click here. Gassor's Tournament Team were awarded with a Special Treat day to Cineworld (Spytty, Newport) and to Frankie and Benny's for a meal, in recognition of all their hard work. 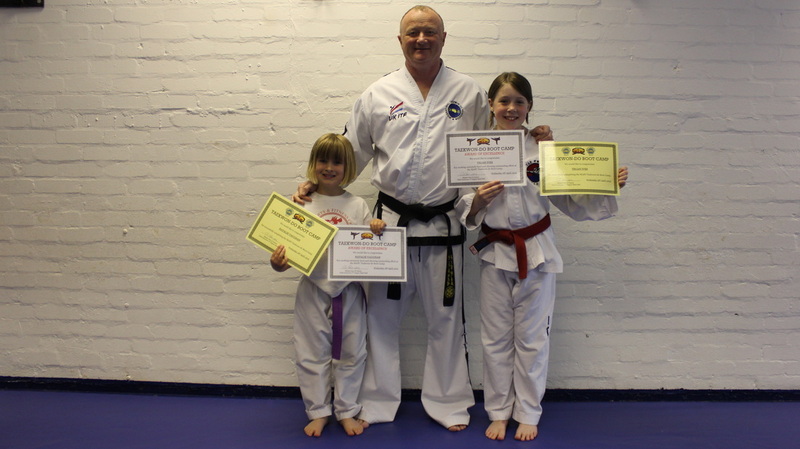 To view pictures please click here. To view photos from the I.M.A.A. 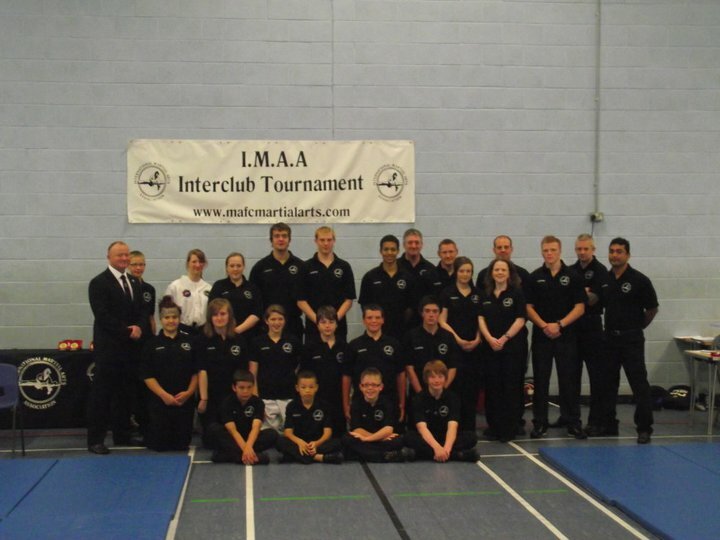 Interclub in November, 2011 please click here. 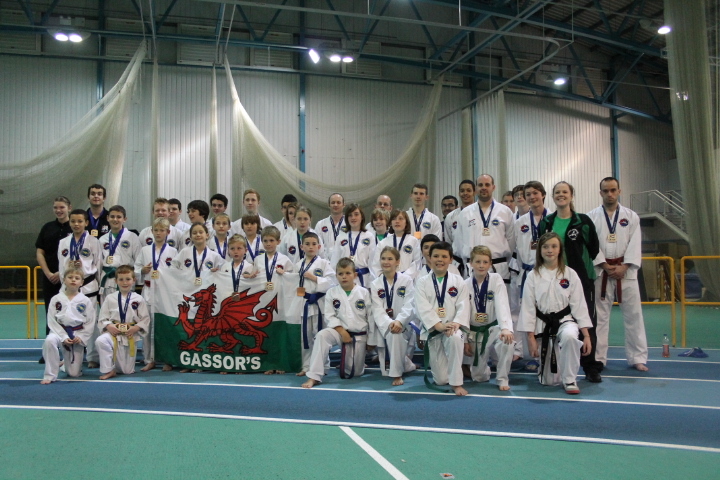 To view photos from the UK-ITF British Championships Tournament please click here. 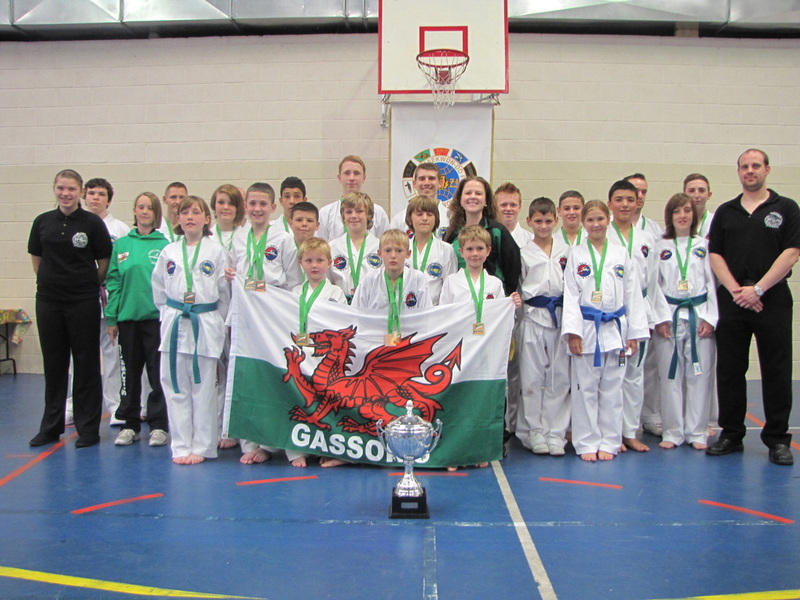 To view pictures from the Celtic Cup held on Saturday 11th June please click here. 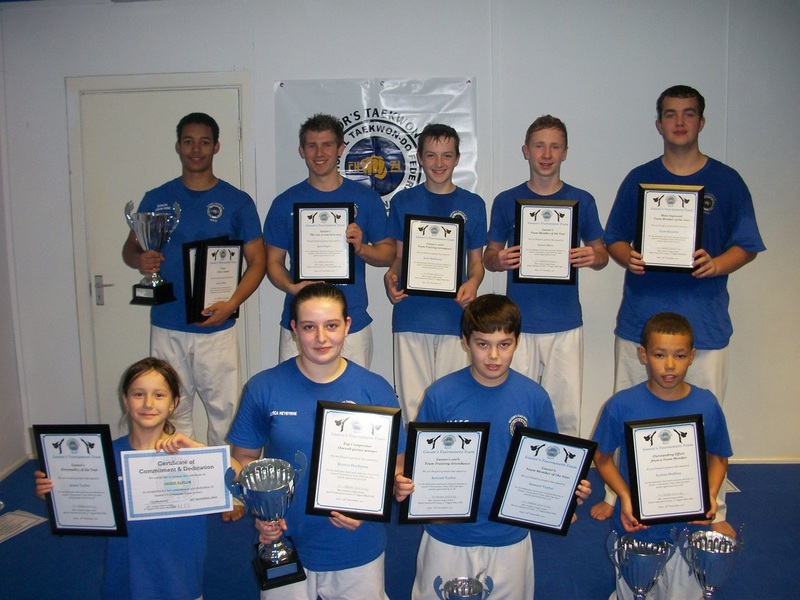 To view pictures from the I.M.A.A Interclub Tournament please click here. 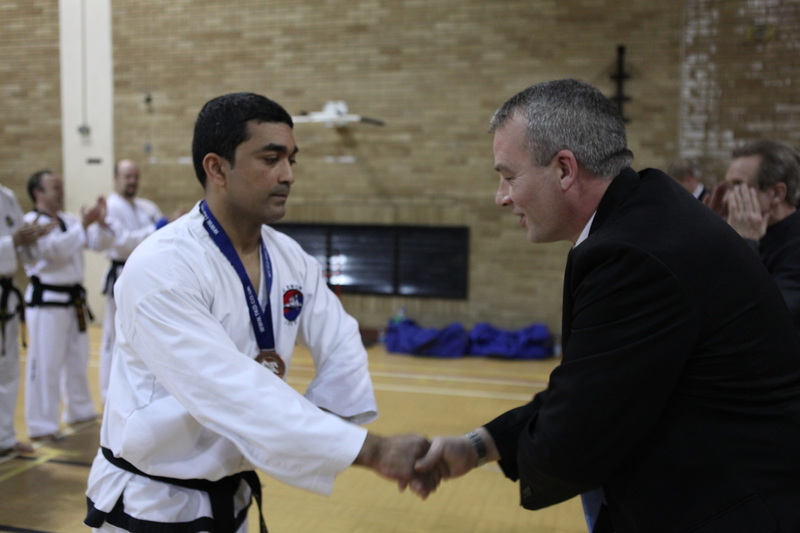 To view pictures from the Team Challenge held on Sunday 22nd May, 2011 please click here. 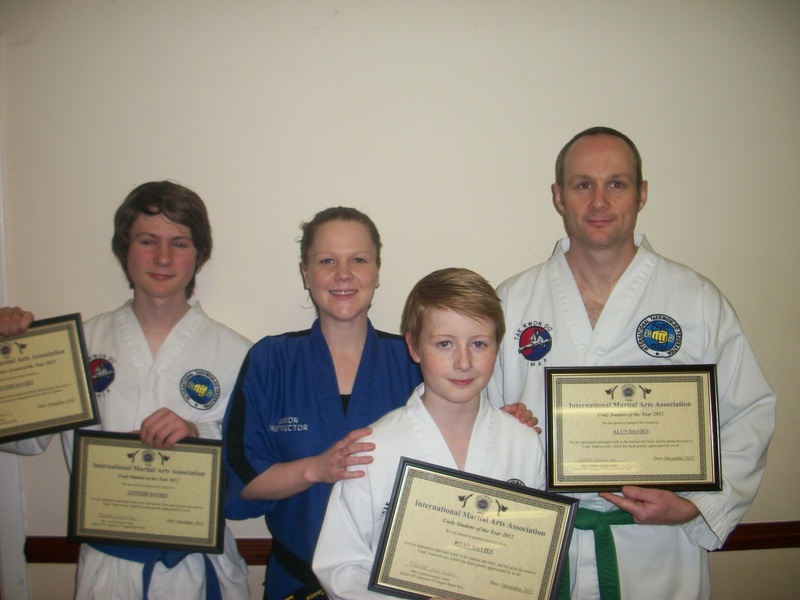 To view pictures from the Devon Championships which took place on Sunday 10th April please click here. 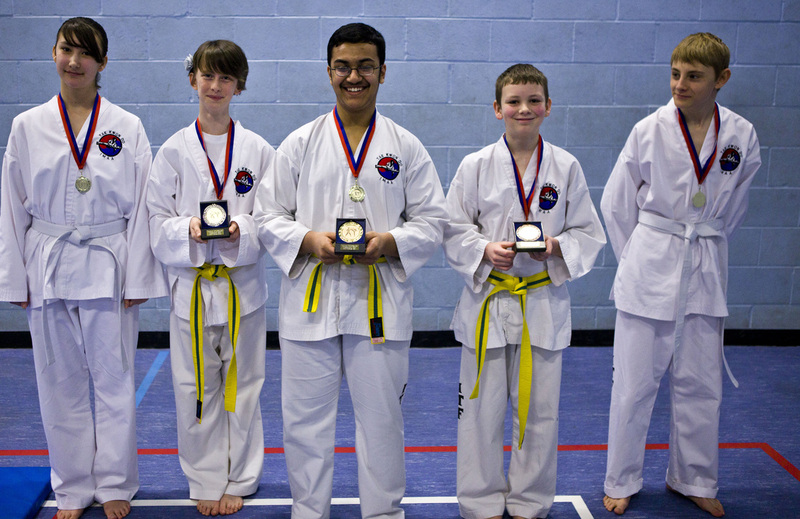 To view pictures from the Scottish Championships held on 29th March, 2011 please click here. 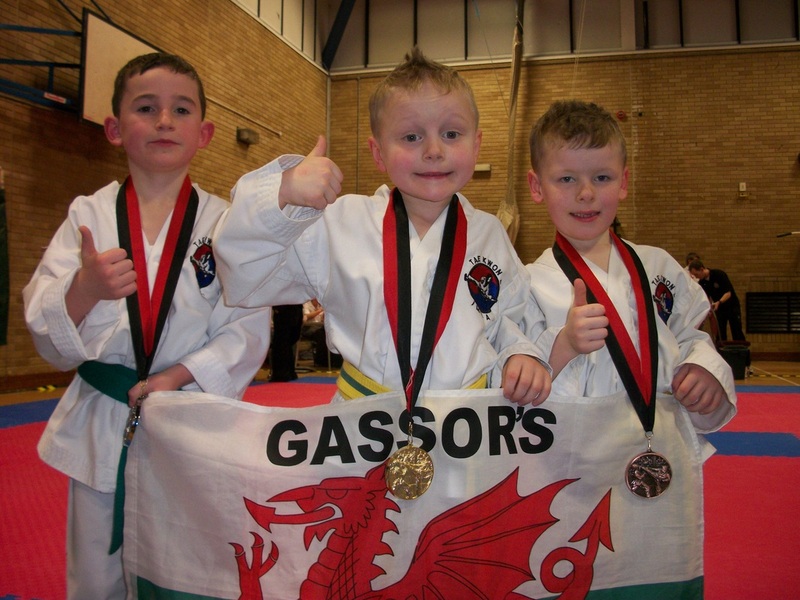 To view pictures from the Welsh Championships held on 27th February, 2011 please click here. 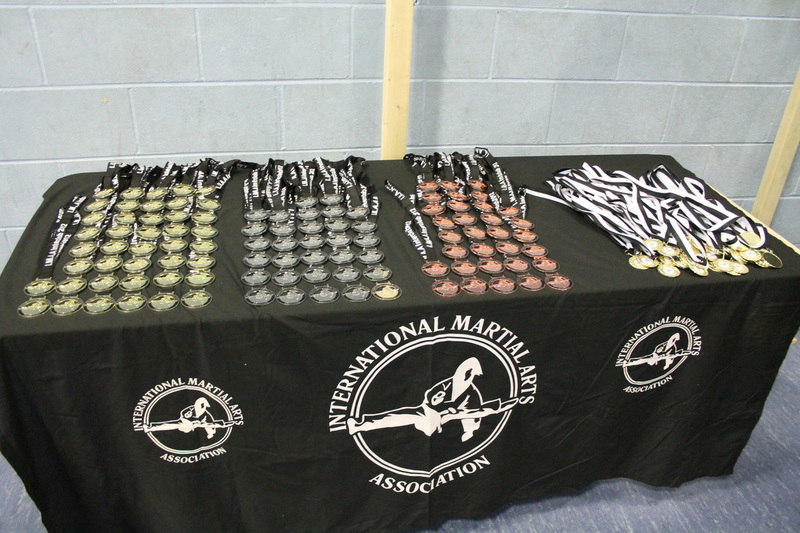 To view pictures from the IMAA Interclub Tournament held at Duffryn Sports Centre, please click here. 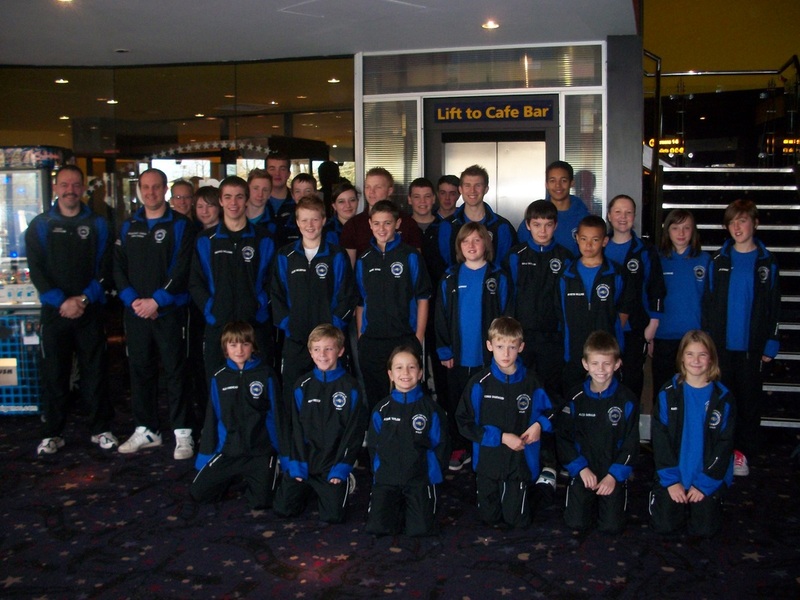 Courtesy of Cineworld Cinemas, Newport the MAFC Tournament Team were awarded a Special Treat day in recognition for all their hard work to watch The Green Hornet! To view pictures please click here.